Baha Mar engaged Integrated Insight to conduct qualitative and quantitative research to better understand the high-end luxury market, particularly destination gamers. By understanding consumer attitudes, Baha Mar is positioned to appeal to specific desires and overcome any barriers. Subsequently, Integrated Insight has been conducting monthly and quarterly tracking studies to gauge awareness and intent to visit. 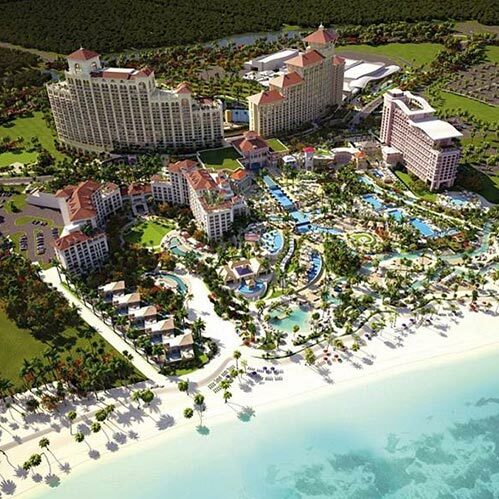 Integrated Insight has also consulted with Baha Mar on capacity planning for the grand opening event. Enabling as many guests as possible to enjoy a dinner and show in addition to tours of the property required a site visit and evaluation of several potential on-site venues. Recommendations included pros and cons of each venue and the optimal solution to meet all event objectives.